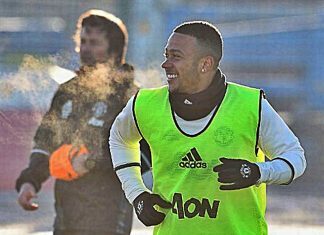 And this time the fickle transfer window finger of fate has landed on one Pierre-Emerick Aubameyang. 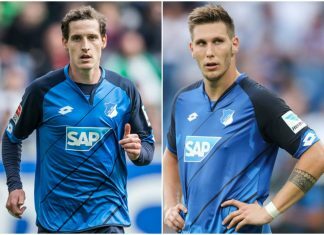 Bayern Munich have completed the transfer of Niklas Suele and Sebastian Rudy from league rivals Hoffenheim. Zenit Saint Petersburg midfielder Axel Witsel is the latest player set to move to China for an astronomical sum. 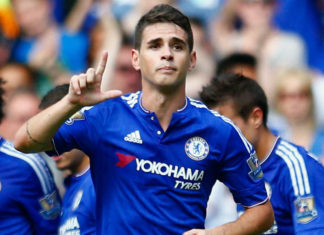 Chelsea have confirmed the sale of Brazilian midfielder Oscar to Chinese Super League club Shanghai SPG on Twitter. 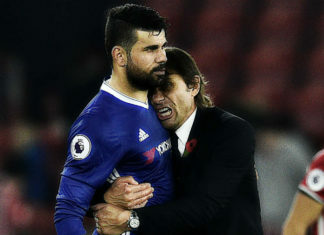 Chelsea are now keen on offering Diego Costa a new mega life-long contract as the club wants him to retire at Stamford Bridge. 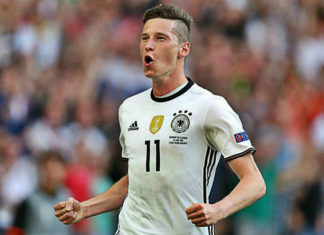 Julian Draxler has hinted to leave Wofsburg in the January transfer window alerting the likes of Arsenal and Paris Saint Germain. 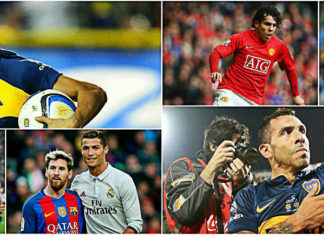 Carlos Tevez is now set to become the highest paid footballer after he completes a mega-money move to the Chinese Super League. 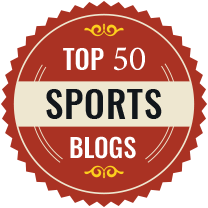 Bayern Munich and Chelsea are keen on roping in out-of-favour Spurs midfielder Eric Dier. 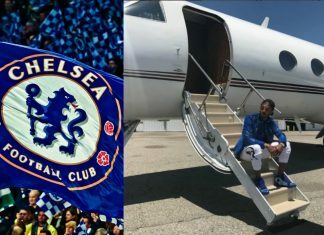 Chelsea midfielder Oscar is set to be the latest Brazilian player to join the Chinese Super League. 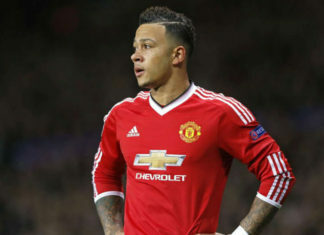 Everton boss Ronald Koeman has identified Memphis Depay and Manolo Gabbiadini as he has to replace Yannick Bolaise in January. 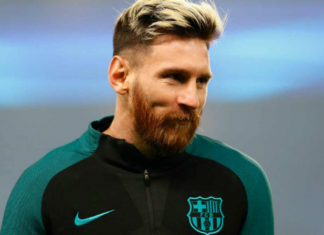 Huge boost for Barcelona fans as Barcelona superstar Messi is on the verge of signing a bumper new contract with the Spanish club. 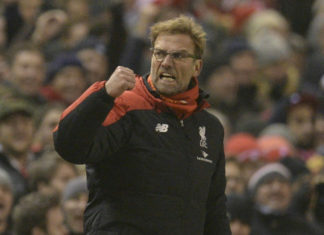 Klopp has warned his players that he can axe anyone who thinks that they have accomplished their job by reaching the top spot in November. 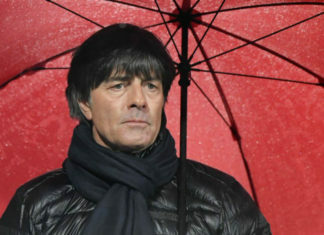 Germany boss Joachim Loew is said to be a football nerd, thinking about football 24 hours a day. 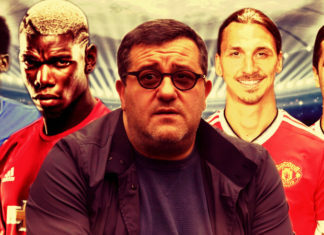 Raiola’s link up with the towering Swede, Zlatan Ibrahimovic, is what set him apart and on the road to fame and fortune. 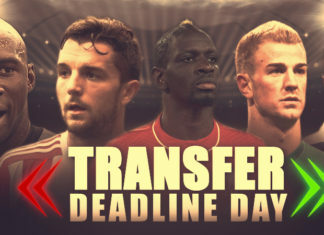 Say hello to the “Transfer Deadline day”. 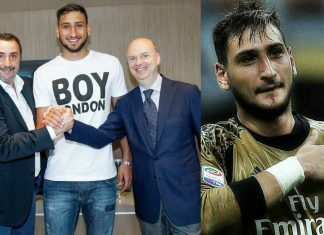 Top anticipated signings to happen today. 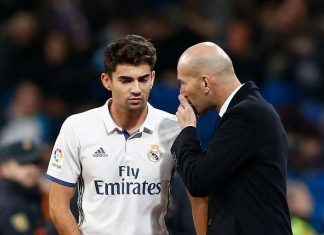 We are back! 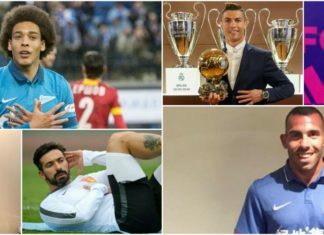 Stay tuned to follow all the transfer updates as clubs look to splurge huge money before the transfer market closes tonight. 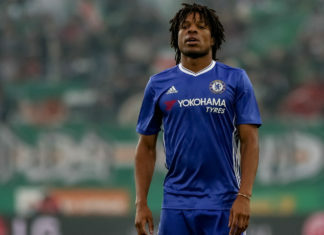 Crystal Palace are on the verge of signing striker Loic Remy on a season-long loan from Chelsea. 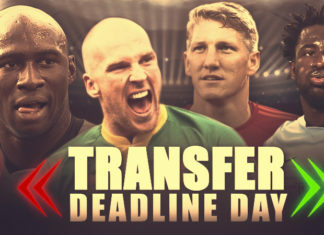 As we head towards the transfer deadline day on Tuesday, here are the top 5 deadline day transfers ever since 2002. 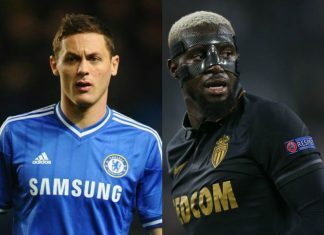 Moussa Sissoko has slammed the club bosses for unnecessarily dragging negotiations over his anticipated exit this summer. 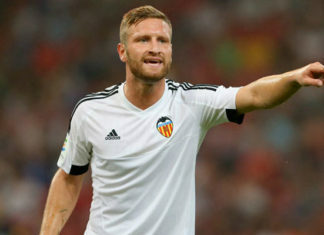 Barcelona are keen on signing Valencia striker Paco Alcacer before the summer transfer window closes. 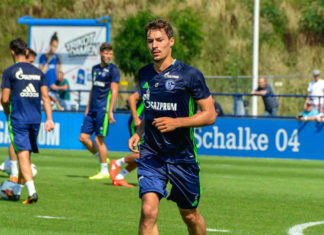 Schalke have completed the transfer of Benjamin Stambouli from French top-flight club Paris Saint-Germain. 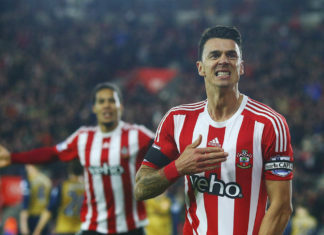 Manchester United transfer target Jose Fonte has decided to stay put at Southampton after bagging a hike in his existing wage packet. 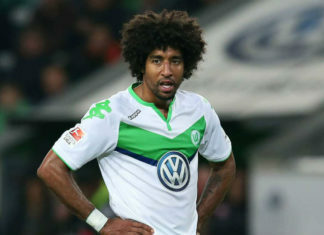 Bundesliga side Wolfsburg said on Monday that Brazilian defender Dante is leaving to join French Ligue 1 side Nice. 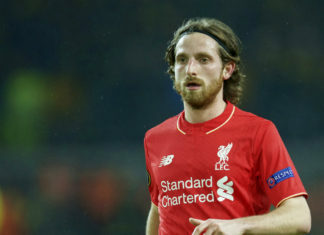 Stoke City's Joe Allen came out in open to disclose the ‘disappointing’ manner in which he discovered that his summer exit from Liverpool was on process. 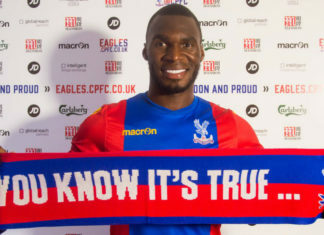 Premier League side Crystal Palace have broken their transfer record to officially rope in Liverpool forward Christian Benteke. Spurs boss Mauricio Pochettino has asserted that their star midfielder Christian Eriksen is on brink of signing a new deal with the club. 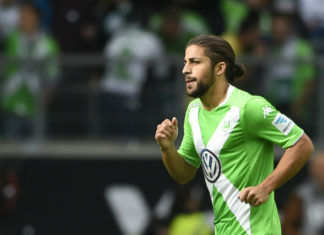 Antonio Conte is set to launch a bid for Wolfsburg left-back Ricardo Rodriguez, according to foottheball sources. 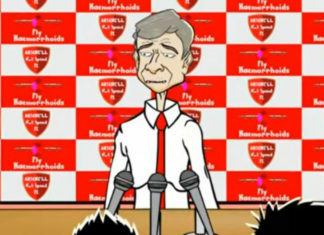 The new episode takes a jibe at Arsene Wenger after he failed to make any major signings this summer. 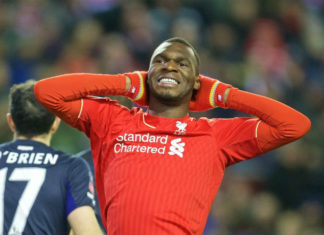 Premier League side Crystal Palace have reportedly agreed in principle with Liverpool over a transfer move for out-of-favour Belgian striker Christian Benteke. 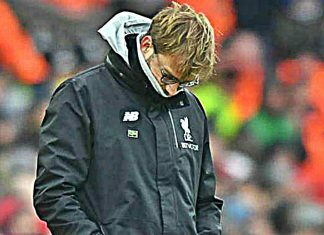 Premier League side Manchester City are not willing to offload Joe Hart on loan as they are eyeing a whooping transfer fee for the English goalkeeper. 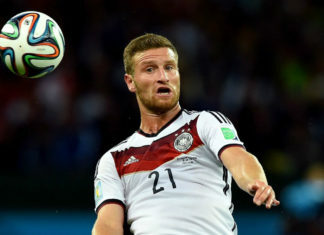 Germany striker Mario Gomez will return to the Bundesliga as he is set to join VfL Wolfsburg, the club confirmed on Wednesday. 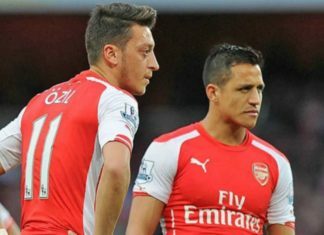 Arsene Wenger has revealed that the Gunners are all set to splurge huge cash in order to rope in their transfer targets. 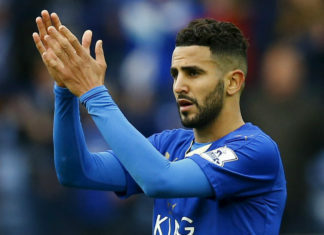 Leicester City have officially signed a new 4-year contract with their star player Riyad Mahrez. 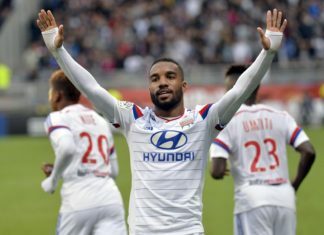 Lyon forward Alexandre Lacazette has made it clear that he would make a switch this summer if the Ligue 1 club receive a tempting offer. 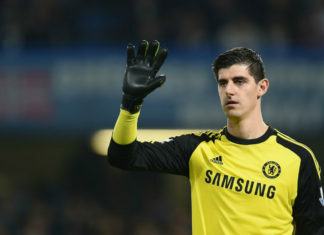 Courtois rubbished all rumours that linked him with a move to Real Madrid this summer and insisted that he would stay at Chelsea. 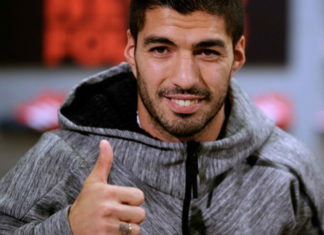 New Albiceleste boss Edgardo Bauza convinced the 5-time Ballon d’OR winner to reverse his decision and the player agreed. 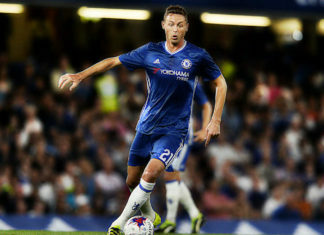 Chelsea have placed a £39m bid for roping in the services of Portugal and Sporting CP midfielder Joao Mario, according to foottheball sources.